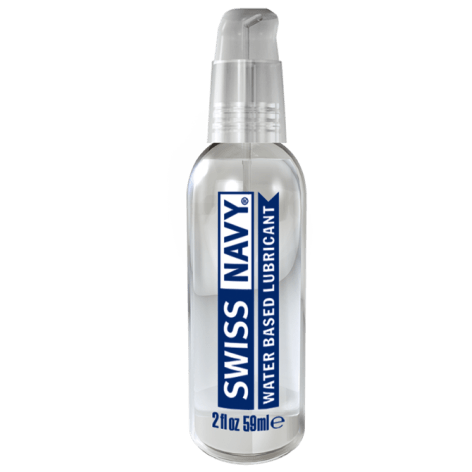 Swiss Navy Water-Based Lubricant, 2oz is setting the standard in today's marketplace. The finest ingredients available are blended into advanced formulas for exceptional glide and slickness. 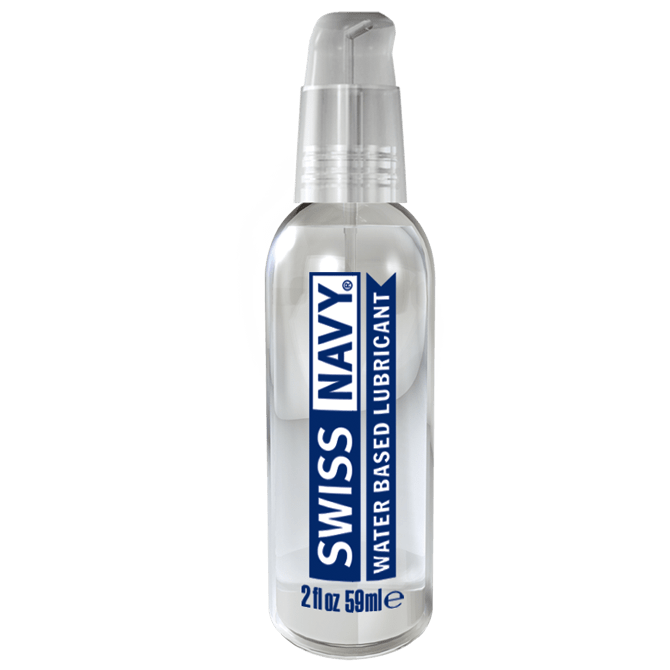 SWISS NAVY premium lubes come in a leak proof bottle with a convenient single-hand pump for easy, non-interruptive applications. SWISS NAVY is perfect for any intimate activity requiring extra lubrication and less friction. The sleek packaging is designed to be on the night stand not in it. Ergonomic leak proof bottle design with locking pump. Single-hand pump for easy one-handed application. 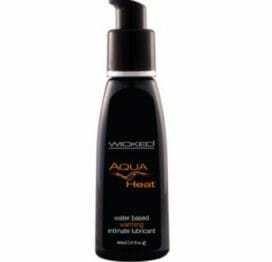 Truly long lasting lubrication with a velvety feel. Water Based formula is non-staining, safe for toys, hypo-allergenic.